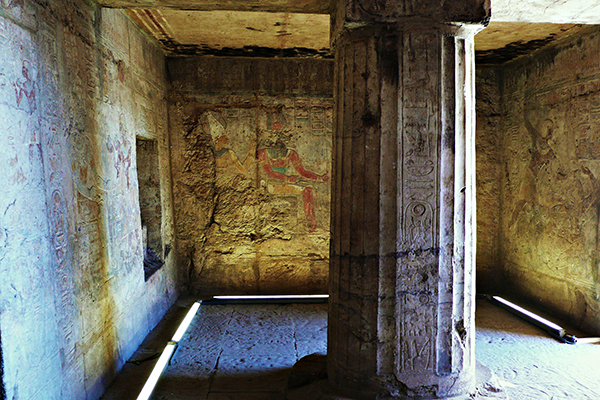 Not far off the well-beaten-path of ancient temples in Egypt is the Mandulis Temple, also known as the Kalabsha Temple for the island on which it originally stood. 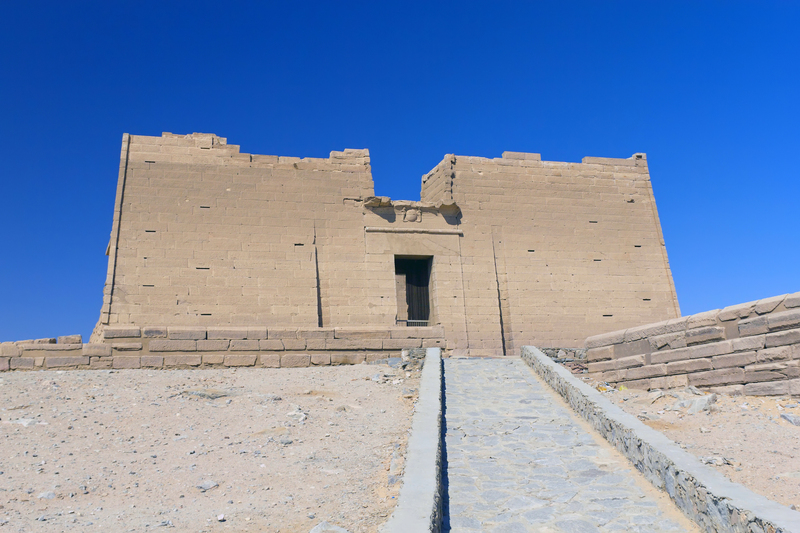 This temple is one of several that was disassembled and moved to higher ground in the 1960s, ahead of the creation of the massive Lake Nasser reservoir, which would have submerged them. 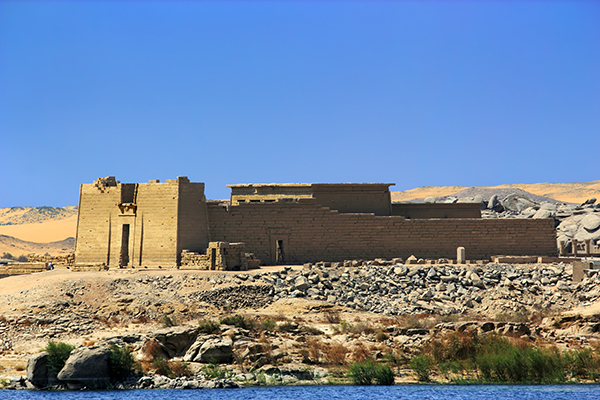 The reconstructed temple now stands on New Kalabsha Island near the western shore of Lake Nasser, just south of the Aswan High Dam. Mandulis is a late-Greek-early-Roman-era temple, built around 30 BCE. The temple is Nubian, not Egyptian, but Nubian assimilation into Egyptian culture was pretty much complete by this late date and the temple’s design is typically Egyptian. Mandulis was the Greco-Roman version of the Nubian sun god Merwel. Lake Nasser cruises include Mandulis in their touring itineraries. Our Splendors of Ancient Egypt program includes a Lake Nasser cruise. If you’re not taking a Lake Nasser cruise, we can get you there by other means, just ask. This entry was posted in Egypt and tagged aswan, aswan high dam, Egypt, kalabsha temple, lake nasser, lake nasser cruise, mandulis temple by yalla2013. Bookmark the permalink.